Advances in aesthetic treatments means that skin can be tightened, wrinkles smoothed, hyperpigmentation diminished, and unwanted fat eliminated – all without a scalpel. That’s where aesthetic medical treatments come in. 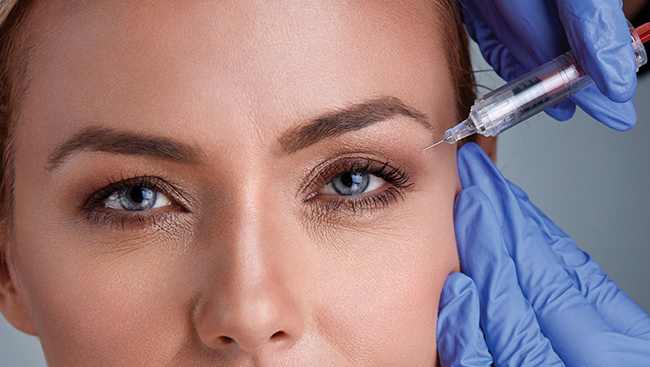 Decades back, the most effective options for beating back the signs of aging was invasive surgery requiring a risky general anaesthetic, and weeks of recovery. Advances in aesthetic treatments means that skin can be tightened, wrinkles smoothed, hyperpigmentation diminished, and unwanted fat eliminated – all without a scalpel. Victoria dermatologist Dr. Mark Lupin has been on the forefront of testing and working with many of the contemporary minimally or non-invasive beauty and anti-aging treatments. The first step, advises Dr. Lupin, when considering a treatment is to consult with a medical doctor. “It is essential to see a dermatologist knowledgeable in treatments that you may be interested in exploring,” Lupin says. Though risks are far lower than that in invasive surgery, there are always possible complications, which is why it’s imperative to see a physician. “All side effects are addressed directly in consultation prior to undergoing any procedure,” says Dr. Lupin. And the dermatologist will also advise the patient on the realistic outcome of the procedure. Some people can expect better results depending on the severity of the problem or even their age. Cellfina, which treats cellulite on the buttocks and thighs, is limited to candidates between the ages of 20 to 60, who have a stable weight and no apparent loose skin. Conversely, advancements in laser technology have produced machines that are capable of treating a wider range of skin problems like the Starwalker laser recently available in Canada. “A remarkable laser system that can help my patients by treating many conditions at once, such as hyperpigmentation and red spider veins, while also having ability to tone the skin and treat a broad range of skin types from fair to dark. It is also the latest advance in tattoo removal technologies,” Lupin says about the Starwalker. Dr. Jang says these injections are “a game changer and beyond the skin care we currently know. This innovative treatment involves multiple injections of HA in the middle layers of the dermis to nourish it from the inside out. It delivers improvements in skin smoothness, hydration and elasticity and designed to last for up to nine months with just one treatment. It can be used to treat the face, neck, décolletage and hands.” They’re known by brand names such as Juvederm and Restylane. No downtime and immediate results. Can last up to nine months. If injections are overdone, it’s obvious and unnatural looking. Determine if the physician aims for natural not “done” results. Check before and after photos. According to the Cellfina System website, it “treats the primary structural cause of cellulite – the connective bands woven throughout fat in the thighs and buttocks. These tight bands pull down the skin, creating the puckering you see on the surface of the skin.” The treatment releases the bands which then allows the skin to smooth out. The company says that the procedure “relies on a minimally invasive, small needle-sized device to treat the cellulite-causing bands just beneath the surface of the skin.” Local anesthetic is used. Results can be noticeable as early as three days. There is some downtime. Recovery can be painful and sore when touched or pressure is applied. Results are not permanent – lasting up to three years. Having written about the treatment and involved in the early development of miraDry in North America, Dr. Lupin says, “I am excited that we can now treat anyone who is bothered by underarm sweating.” According to the miraDry website, “the system uses energy that targets and destroys the sweat and odour glands in your underarm.” A localized anesthetic is applied before a small hand-held device delivers the energy to the glands. Permanently sweat-free underarms. Takes only one to two treatments. Can produce some swelling, soreness, tingling or numbness for weeks after treatment. No permanent side effects reported to date. As Dr. Lupin said, the revolutionary advances here are that it can treat a number of conditions at once and works well on a range of skin tones. Not a lot of independent feedback is available as it was only recently approved by the FDA and Health Canada. As the treatment is very precise and doesn’t damage surrounding tissue, side effects are reportedly minimal or non-existent. It’s non-surgical and no downtime. Results can last for years. 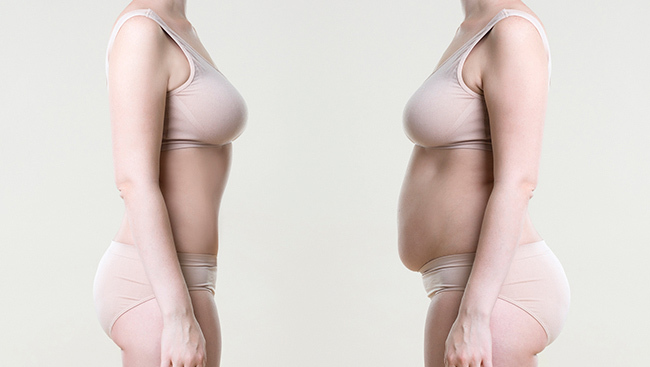 Results take time – two to three months. Side effects can be short-term redness and swelling. Procedure can be uncomfortable. Cost Starts from $1,500 depending on which part of the face is treated. Dr. Lupin describes Coolsculpting as the “most effective non-invasive method for sculpting body contours by removing fat non-invasively. 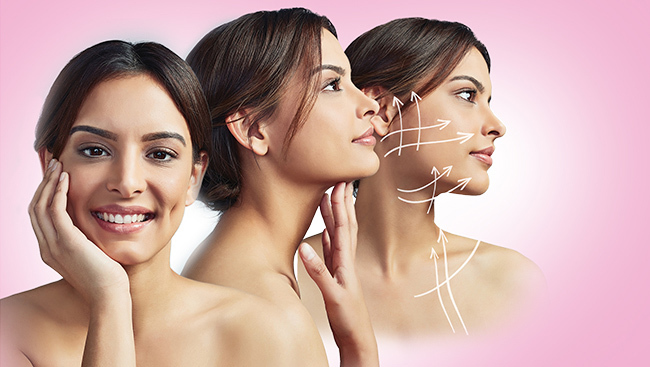 We also use this to help define the jawline by reducing fullness under the chin and providing some gentle tightening.” It also targets stubborn fat deposits on the abdomen, flank, upper arm, inner thigh, outer thigh, back and chest. The simple explanation is it destroys fat by freezing it. The procedure can be uncomfortable but not painful. Results are permanent and noticeable in a matter of weeks and continue to improve over the next few months. No downtime. Can produce swelling and a tingling discomfort for a couple of weeks. It can take more than one treatment, making it expensive. In the season of giving, double your good intentions by opting for gifts that have a charitable connection.